Ladder broken? Liner ripped? Heater busted? We have quality and educated service techs who can fix your pool or spa mishap. If the job is too big for that team, we rely on our amazing construction crew to get it done quickly and correctly. Don’t worry- we can fix it! 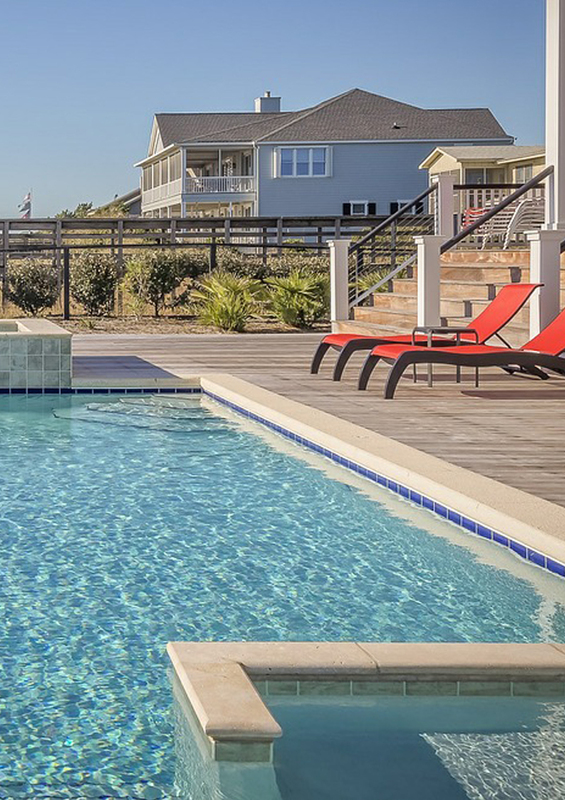 We have the experience and expertise to help you design and build the pool of your dreams. Having designed and built over 500 pools, we are the only year around full-service pool and spa company with over 100 years combined experience and an average of 7 years of service for each employee. We have the only APSP accredited Service Technicians, CBP’s (Certified Builder Professional), CPO’s (Certified Pool Operators) and CHTT (Certified Hot Tub Technician) in this area. That’s alot of C’s. Our after-the-sale service is second to none and is the foundation of our reputation. Need assistance now? Give our experts a call. We have a dedicated crew with a specifically developed process to guarantee it suits our clients wishes. Get a top-of-the-line above ground pool – and still have money left over to throw your first pool party. Builders can install a vinyl liner pool in 4-8 weeks. Even if you start in June, you could still spend most of the summer enjoying the pool. Pool Design Solutions For Everyone.